In MBE conference, It is so honor to take photo with Dr. Alfred Y. Cho the father of MBE technology. We have shortly discuss some epi news. 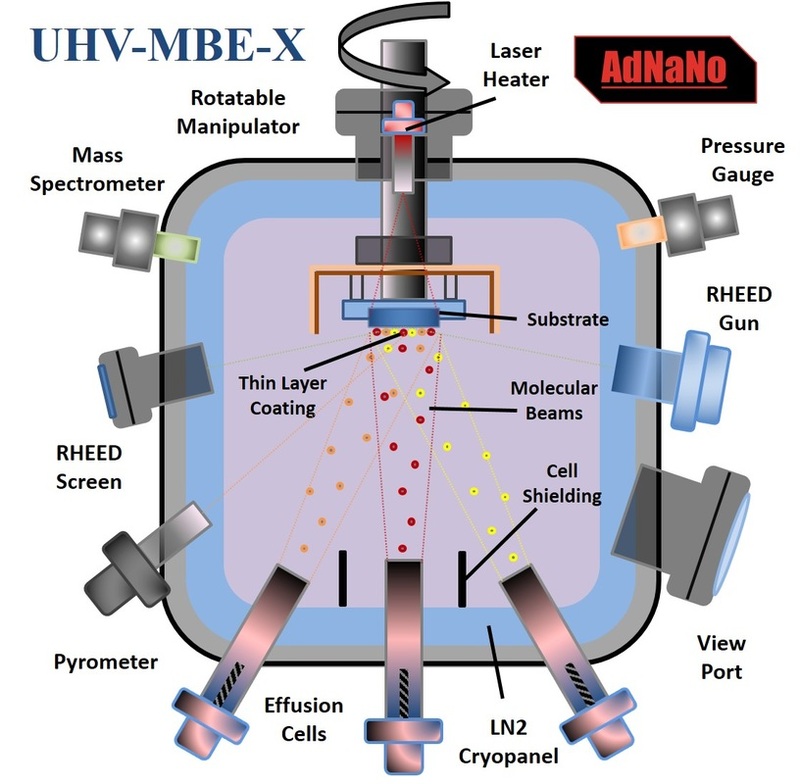 Molecular Beam Epitaxy (MBE) is an ultrahigh vacuum (UHV) deposition technique used for producing high quality epitaxial (atomic layer) thin film with precise control on thickness, composition and morphology. This allows MBE technique to produce much higher thin layer quality compared to non-UHV-based techniques. In MBE, the target material in the effusion cell is carefully heated to increase its vapor pressure. 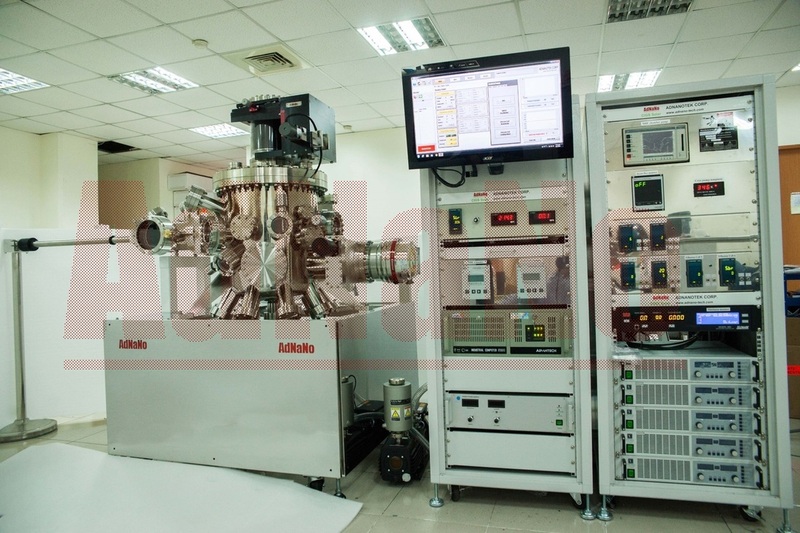 At UHV conditions (E-9 torr) the vapor can travel towards the substrate without collision, where it can condense on the substrate to form epitaxial thin layer film with high level of purity. Despite the conceptual simplicity, a great technological effort is required to produce a system that yield desired thin-layer film qualities. 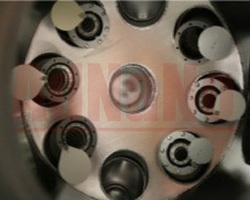 The chamber design, careful control of vacuum environment, the quality of the source materials, the evaporation process, sample handling mechanisms, and over-all architecture needs to be designed with great precision in order to achieve high level of purity, uniformity, interface control in the deposited thin-layer film. AdNaNoTek's MBE System is designed satisfying all those requirements. In addition, AdNaNoTek's FBBear system control software allows user to fully automate the deposition process and precisely control each parameters to achieve high quality thin-films. Our long-term cooperation with our customers greatly expanded our MBE technology by developing different molecular sources and adapting to different coating deposition requirements.